Jargon Party have released a video for their single ‘Surf Rock Anthem Number 7’. The song is exactly what it says in the title, and the video captures the retro vibe this track has. Jargon Party is a loud, fun, and energetic rock band originally created as a solo project by Zach Lewis in Brooklyn in 2012. 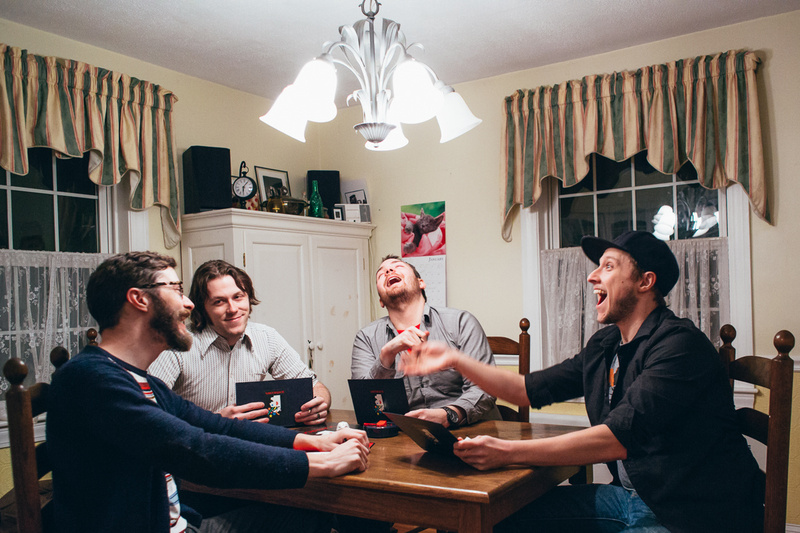 Now Jargon Party is based out of Portland, Maine and operates as a 4-piece with Zach Lewis, Eric Schnare, Dustin Graham, and Jake Erskine. The band are looking to release more music in the near future.